The man who stole a car from a woman at the Canton Car Wash in Nottingham on Friday afternoon, leading police on a pursuit that ended when he crashed into a car at the Sonic restaurant, and then into a BGE transformer, light pole, and traffic signal box at Rossville Boulevard and Kelso Drive has been identified. 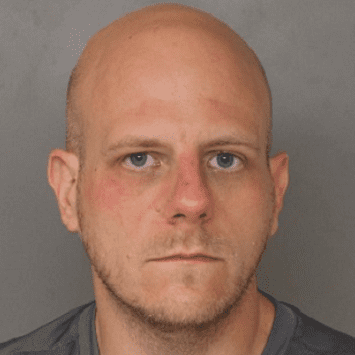 Christopher Anthony Denicolis, 38, of the 12400 block of Wolbert Way in Kingsville, has been charged with auto theft and grand theft. Friday’s pursuit and crash led to traffic tie-ups and power outages in the Essex area. Denicolis is currently being held without bail at the Baltimore County Detention Center.